There’s alcohol, and there’s energy drinks. So what happens when you combine the two together? 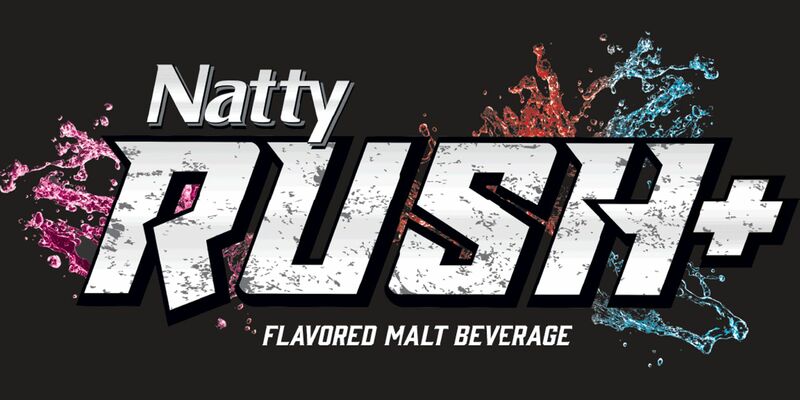 You get Natty rush, a fruity, boozy malt beverage. 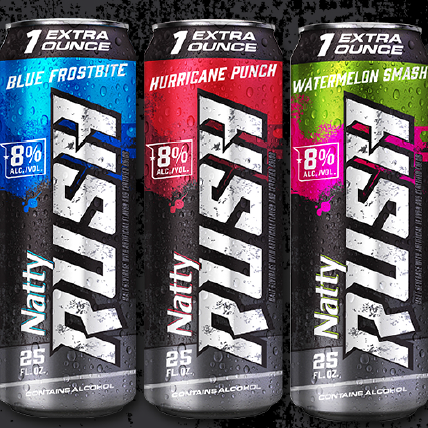 Available in Watermelon Splash, Hurricane Punch, and Blue Frostbite, Natty Rush comes in 25oz cans and are available at a retailer near you! Let it take you back to the days of college parties and procrastinating on pretty much everything; back to the glory days and simpler times. You won’t want to miss out on this fantastic new drink.